Oxygen is back at it again, doing what we do best with our parties. 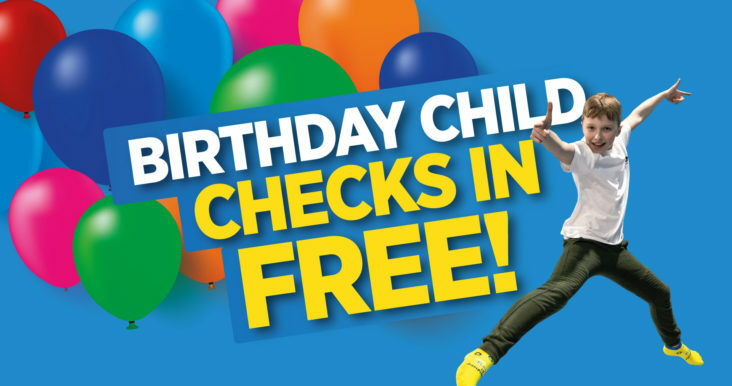 For any party package booked and taking place in April, May or June as well as all the goodies included already, the birthday child checks in FREE! Enter the following code at checkout to redeem your offer.